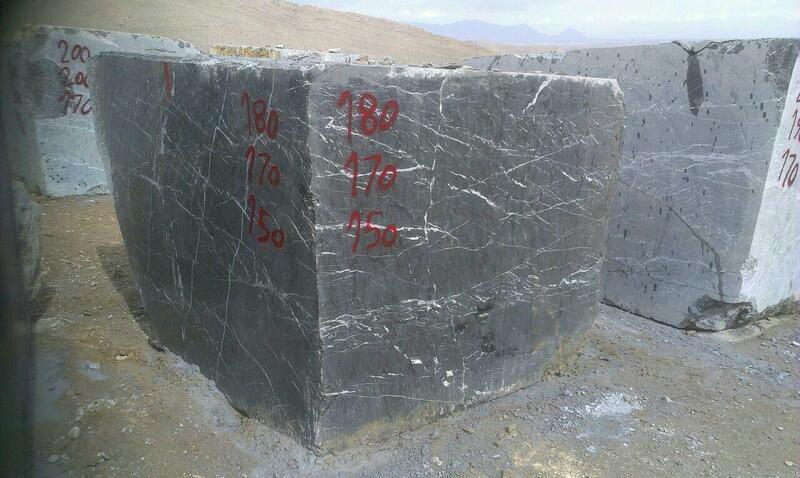 Blocks are available in high tonnage. 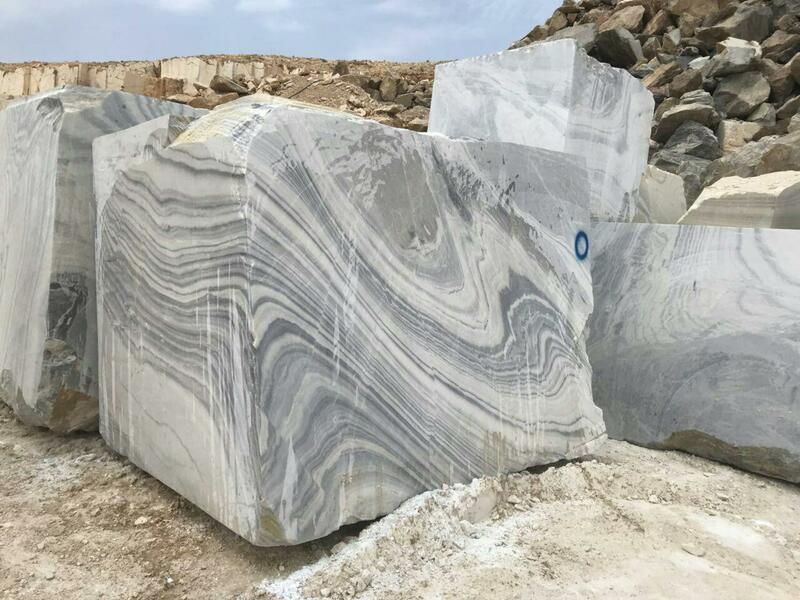 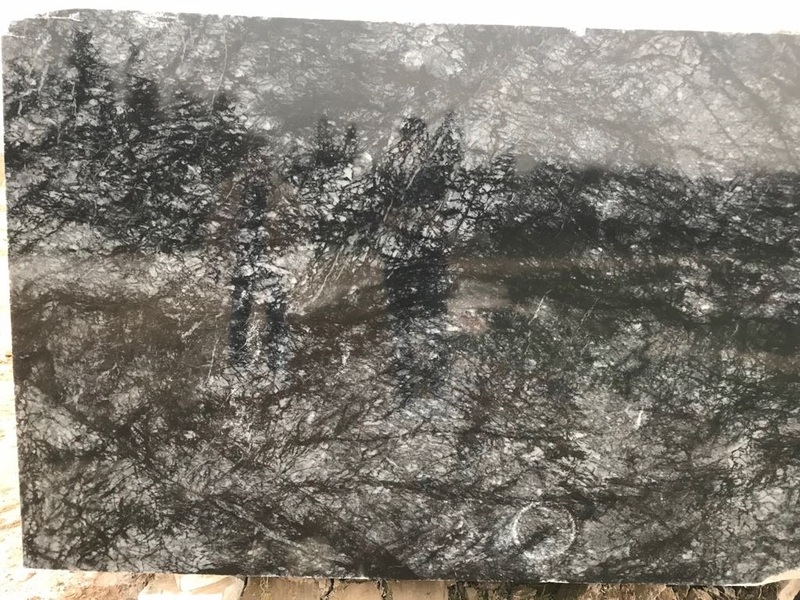 Wavy Crystal Block is Marble Blocks from Iran, welcome to buy Wavy Crystal Block with good quality and price from Iran suppliers and manufacturers directly. 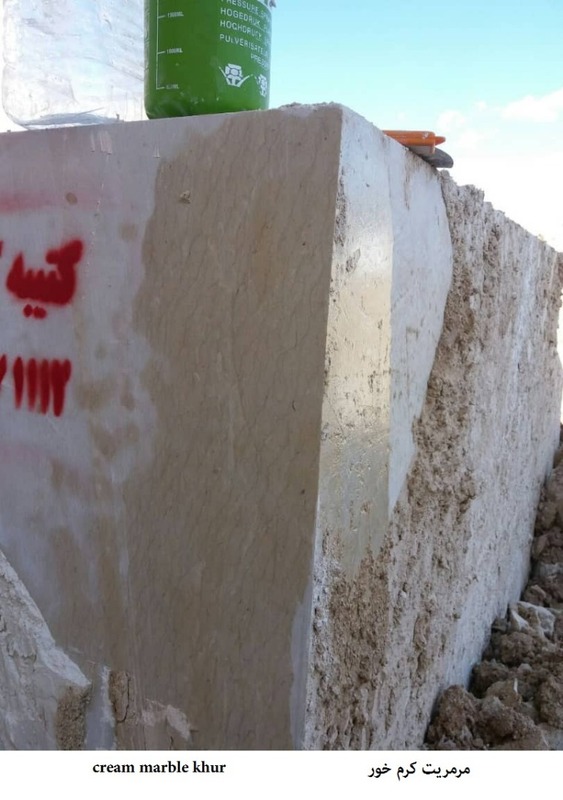 Mehrbin Sepahan Stone Consortium (MSS) has started its work since the beginning of 2017 with cooperation of 13 stone processing factories and 8 quarries. 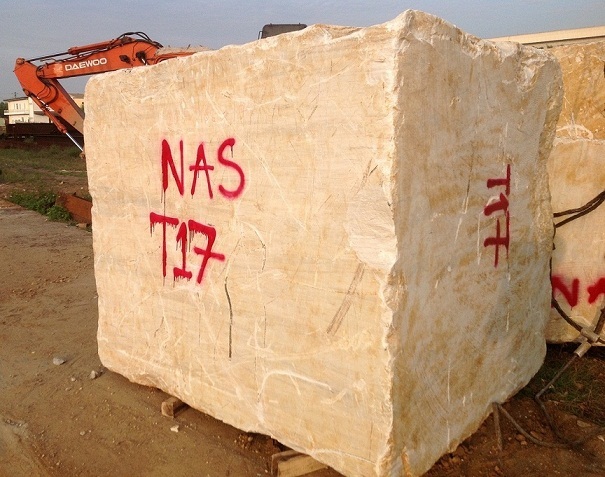 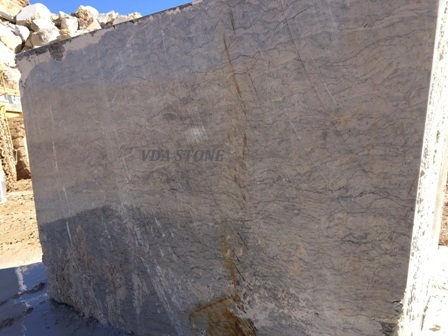 Benefiting from more than 20 years of experience of each one of our members in stone industry and a brilliant work record, we managed to focus on provision and production of raw, processed and decorative stones.